Below you fill find all funeral homes and cemeteries in or near Schulenburg. Suburbs of Schulenburg: Dubina, Engle, Freyburg, Glecker, High Hill, Moravia, Swiss Alp. Schulenburg is also known as: Fayette County / Schulenburg city. Their current mayor is Mayor Roger Moellenberndt. Zip codes in the city: 78956. Some of the notable people born here have been: (hugo hollas), and (e. j. holub). Schulenburg is a city in Fayette County, Texas, United States. The population was 2,750 at the 2010 census. 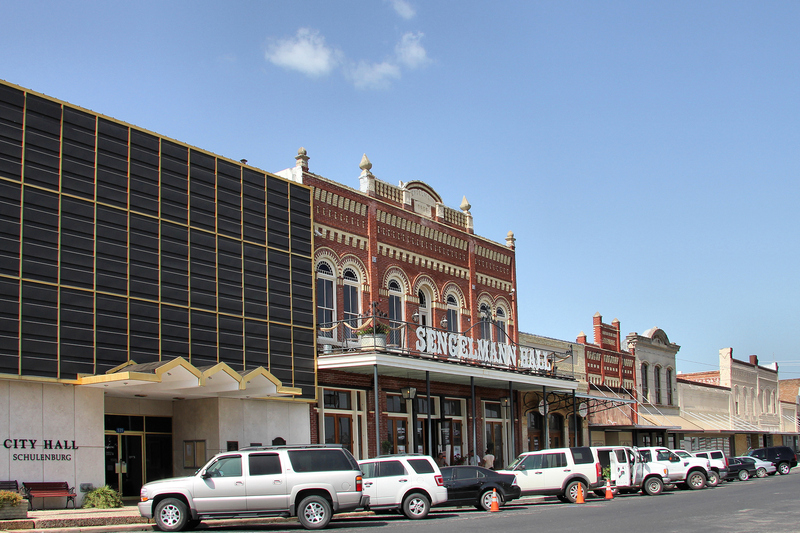 Known for its German culture, Schulenburg is home of the Texas Polka Music Museum. It was written by Texarkana Gazette on July 20th, 2017 that John D Smith perished in Schulenburg, Texas. Smith was 66 years old. Send flowers to share your condolences and honor John D's life. It was reported by Register Guard on October 2nd, 2016 that Frances Marie Kucera passed on in Albany, Oregon. Kucera was 81 years old and was born in Schulenburg, TX. Send flowers to share your condolences and honor Frances Marie's life. It was noted on January 21st, 2015 that Donfred Charles "Don" Banta died in Schulenburg, Texas. Banta was 94 years old and was born in Greensburg, KS. Send flowers to share your condolences and honor Donfred Charles "Don"'s life. It was revealed by Providence Journal on July 14th, 2014 that Annie L Von Buettner (Chudej) perished in Pawtucket, Rhode Island. Ms. Von Buettner was 75 years old and was born in Schulenburg, TX. Send flowers to share your condolences and honor Annie L's life. It was reported on April 20th, 2014 that Alton Anton "Tex" Kunz passed on in Sierra Vista, Arizona. Kunz was 87 years old and was born in Schulenburg, TX. Send flowers to share your condolences and honor Alton Anton "Tex"'s life. It was noted by Austin American Statesman on December 31st, 2012 that Marietta Virginia Hranicky (Hoffmann) passed on in Schulenburg, Texas. Ms. Hranicky was 83 years old. Send flowers to express your sympathy and honor Marietta Virginia's life. It was disclosed by Austin American Statesman on June 26th, 2011 that Charles L "Chuck" Hrncir passed away in Schulenburg, Texas. Hrncir was 88 years old. Send flowers to express your sorrow and honor Charles L "Chuck"'s life. 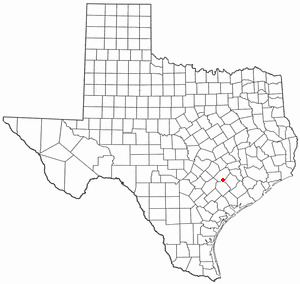 Schulenburg is a city in Fayette County, Texas County, Texas, United States. The population was 2,699 at the 2000 census. In 1831, the Mexican government granted of land to Kesiah Crier. The town of Schulenburg developed from two nearby communities: Lyons, founded in 1842, and High Hill, settled the same year and named in 1858. The first train arrived on New Year's Eve of 1873, and the town was formally incorporated on May 24, 1875. Many of the early settlers to Schulenburg and the surrounding were of German and Czechoslovakian origin, and the area still shows evidence of their culture. Find funeral homes in Schulenburg, TX using the funeral homes directory. Search for Schulenburg funeral homes at Caring.com. Find embalmers & Embalmers in Schulenburg, TX. Read business reviews, find driving directions, and more. embalmers on YP.COM. The finest roses, gifts and Mother's Day flowers delivered fresh. Serving Schulenburg, Texas, surrounding suburbs and the entire country. We work with local florists and flower shops to offer same day delivery. You will find budget sympathy flowers in Schulenburg here. Our funeral flowers are cheap in price but not in value.